28 September, 2018 Rakesh Sharma Reviews . Brands these days are creating lot of products featured as “GAMING” or “GAMER” in their product’s name, as if these products will enhance gamer’s gameplay. Most of these gaming products are nothing more than a marketing gimmick, but few products are really designed up with keeping gamers in mind only. 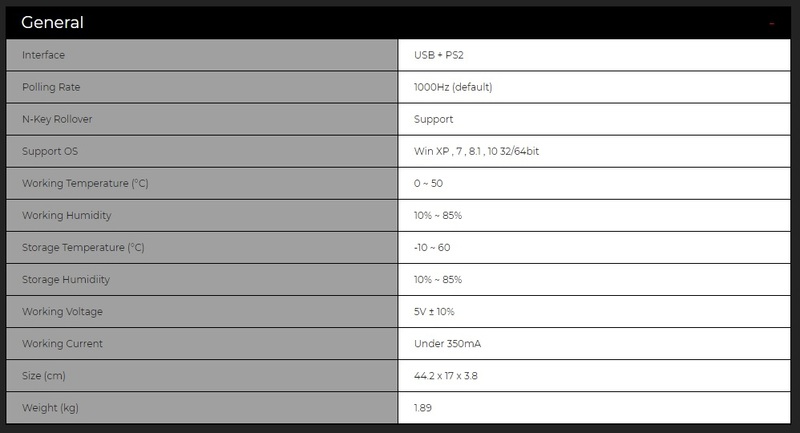 BenQ is one such brand with its ZOWIE product line is completely focuses on gaming and e-sports. 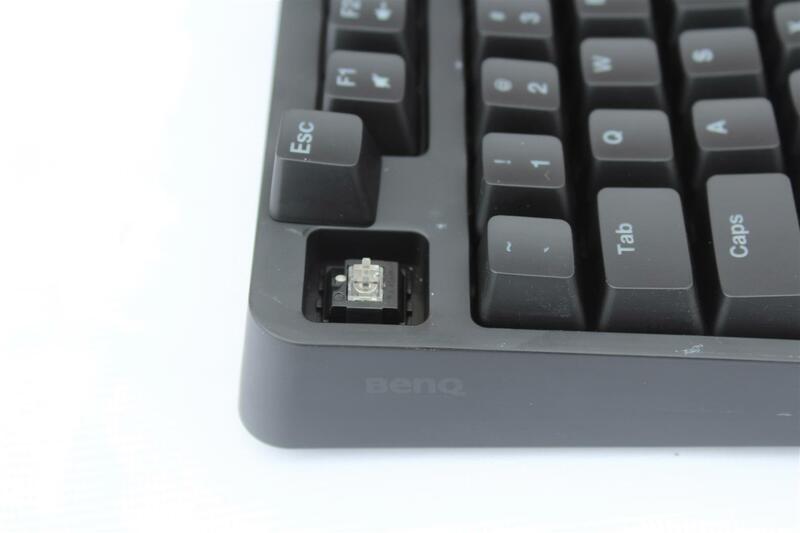 Today we are reviewing a keyboard from BENQ which is specifically tailormade for CS:GO players. 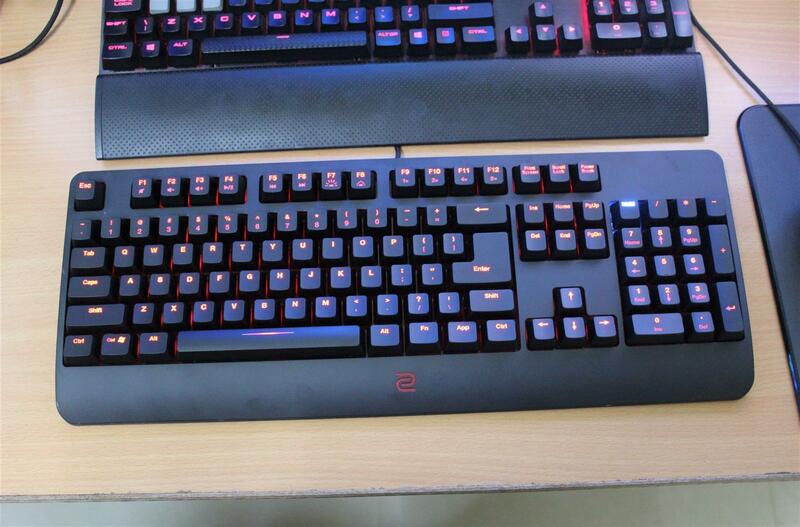 The ZOWIE CELERITAS II Keyboard, a keyboard made just for professional CS:GO players in mind. 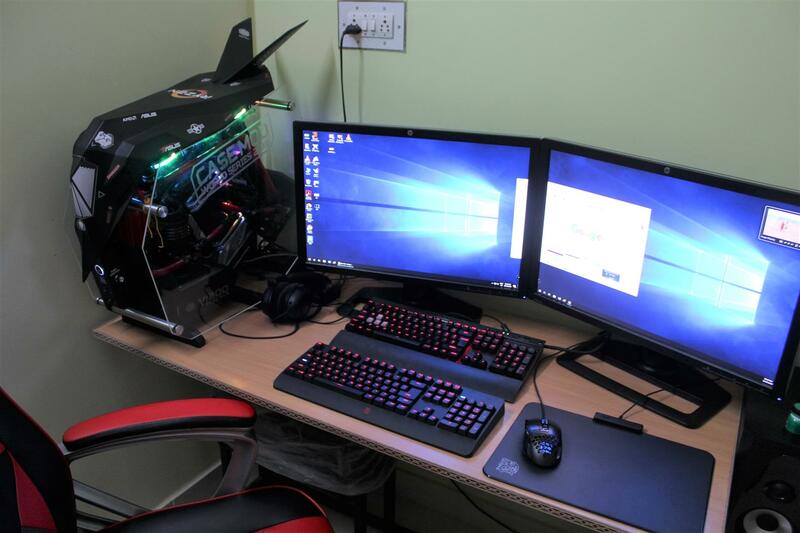 To solve their gaming keyboard problems along with enhancing their gameplay. Now let’s see what BENQ ZOWIE CELERITAS II Keyboard has for us. 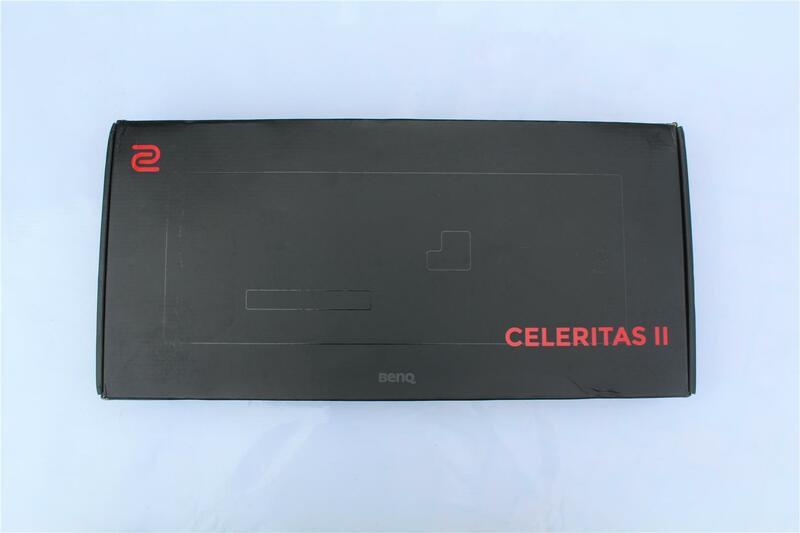 CELERITAS II creates the optimal and precise pre-travel distance according to accumulated product knowledge and gamers experience from ZOWIE product development team. When we aim to deliver the most comfortable click feeling for gamers, it is not only about spec and data but whole structure of Switch design experimented by long term testing and adjusting via in-game real actions. For gamers, that’s not a data but a true feeling. The tolerance of “pre-travel distance” on CELERITAS II is smaller than general mechanical keyboard; which means: every keystroke feeling is comparatively consistent on CELERITAS II. 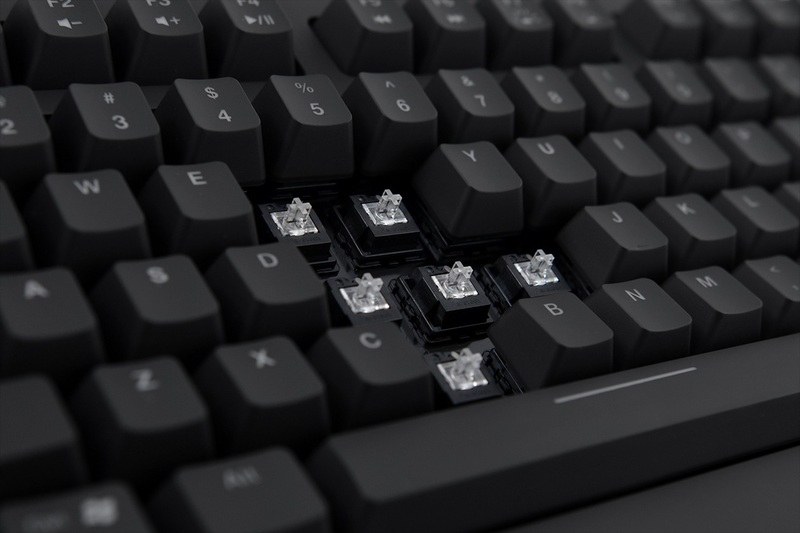 CELERITAS II have optical switched with the precise High Quality Spring into each keys, which not only tuned the key to have optimal pre-travel, but also have very consistent keystroke when pressing. 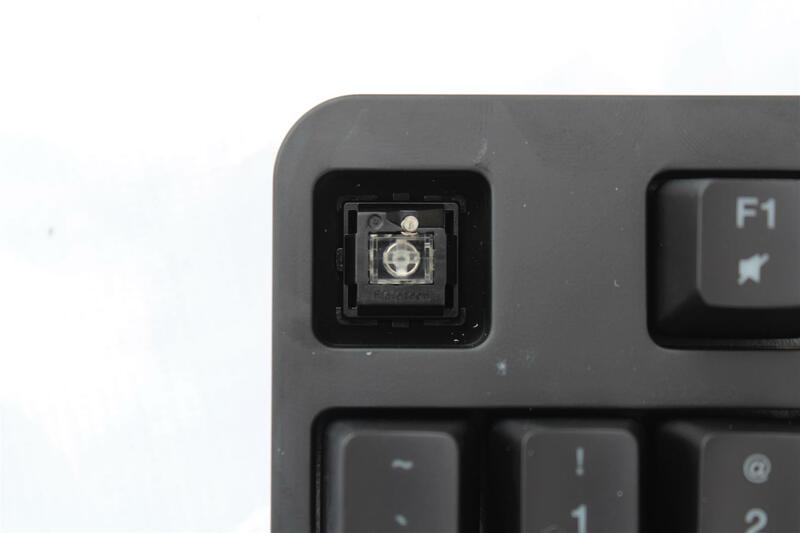 ZOWIE CELERITAS II Keyboard comes equipped with Optical Switches from Flaretech. 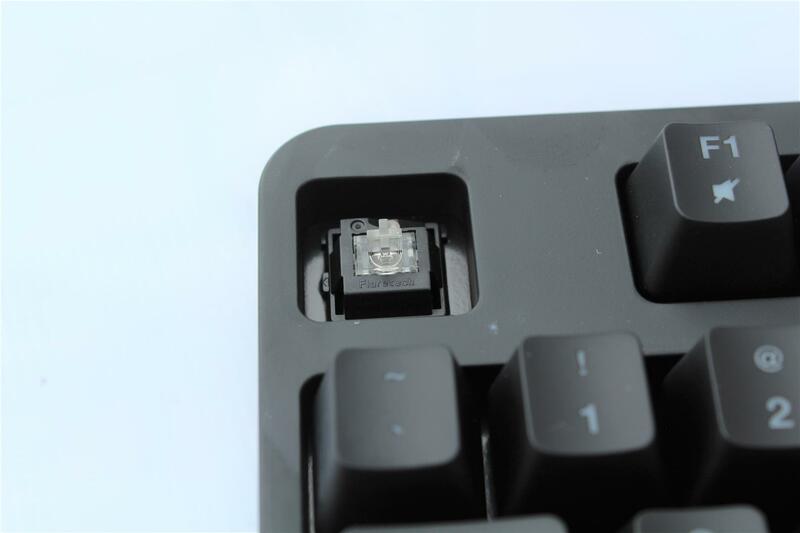 These are specifically customized OEM switches from Flaretech, which allows to majorly reduce “double pressing” issue, as well as providing optimal pre-travel and consistent keystrokes. 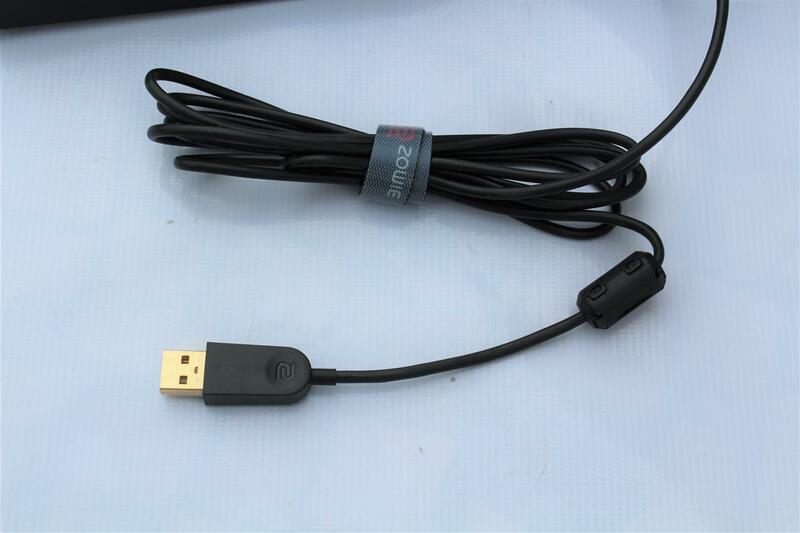 ZOWIE CELERITAS II comes with a USB to PS/2 adapter to make use of RTR (Real Time Respond) function, used in certain games where one need to input multiple same commands in short time. RTR Function can only be enable while using PS/2 interface. This is the reason even today many modern motherboards comes with a PS/2 interface on its back I/O panel. 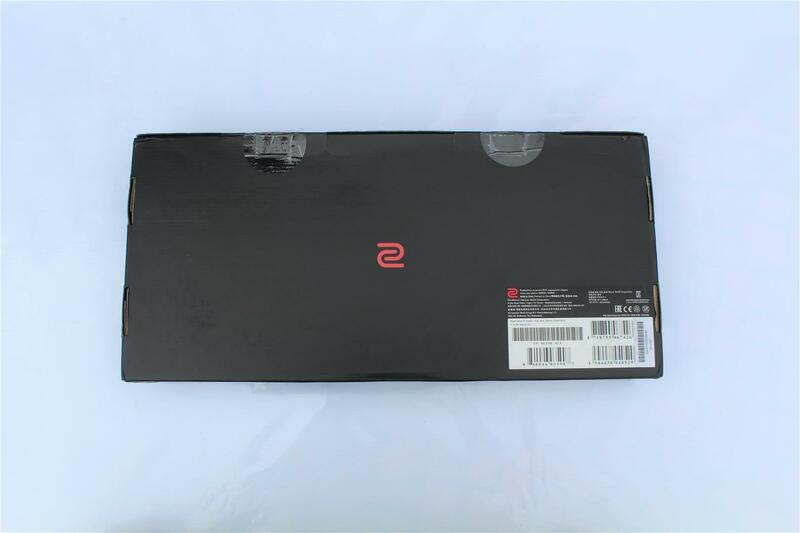 All of the ZOWIE products are driverless. It’s all plug and play, all the adjustment can be done on the device. 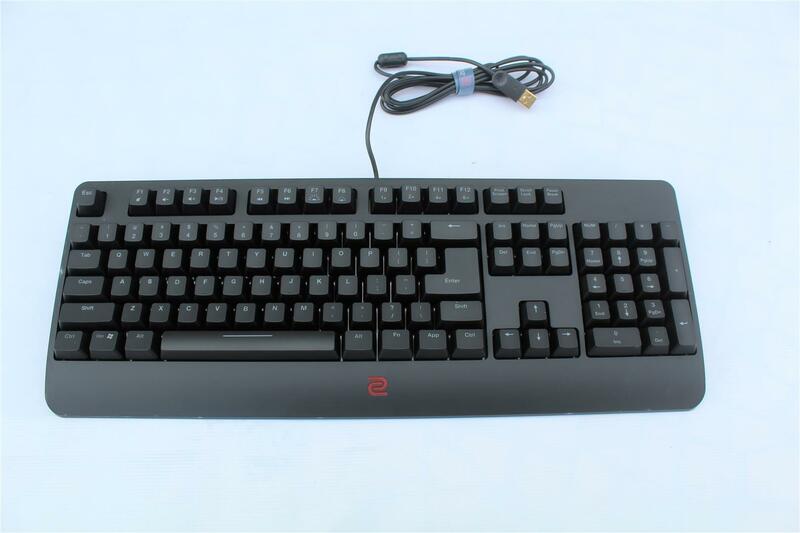 ZOWIE CELERITAS II Keyboard have red back light keys as, esports tournament usually happens in a very dark environment. The back light can help players to see the keys. 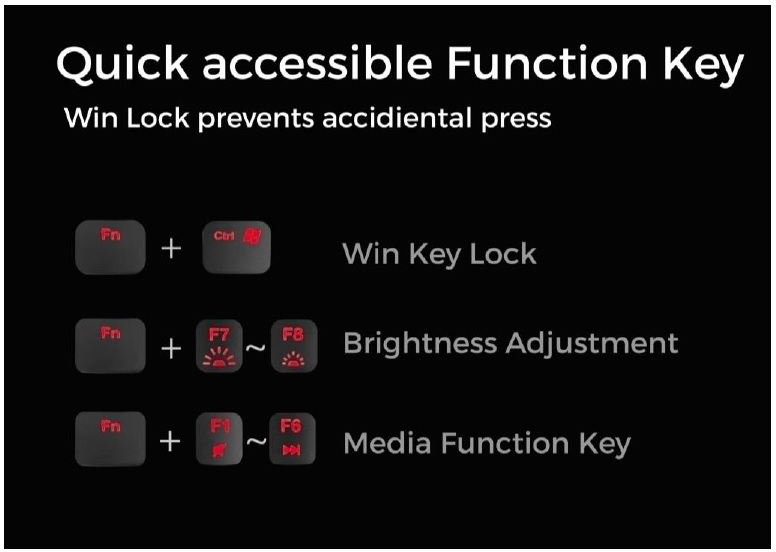 Brightness of back light can be easily adjusted using function keys . 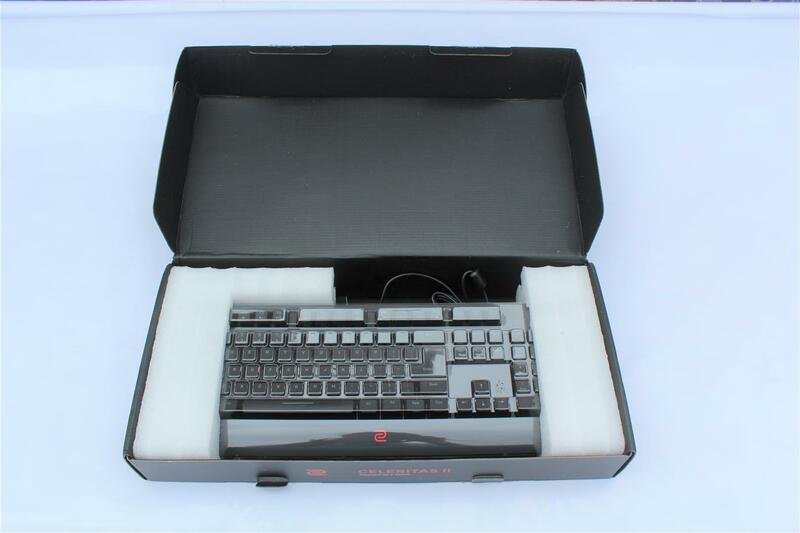 The keyboard comes in a black colored cardboard box with an outline image of the keyboard and CELERITAS II logo on the front of the box . Along with the keyboard box also includes a quick start guide, Warranty notice, a Zowie sticker and a USB to PS/2 adapter. 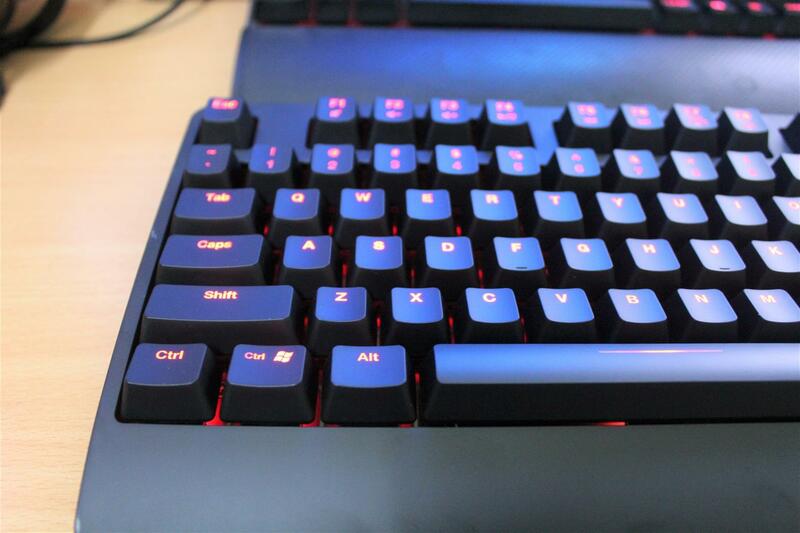 The design of keyboard looks just basic, as this keyboard is specifically tailormade for CS:GO. 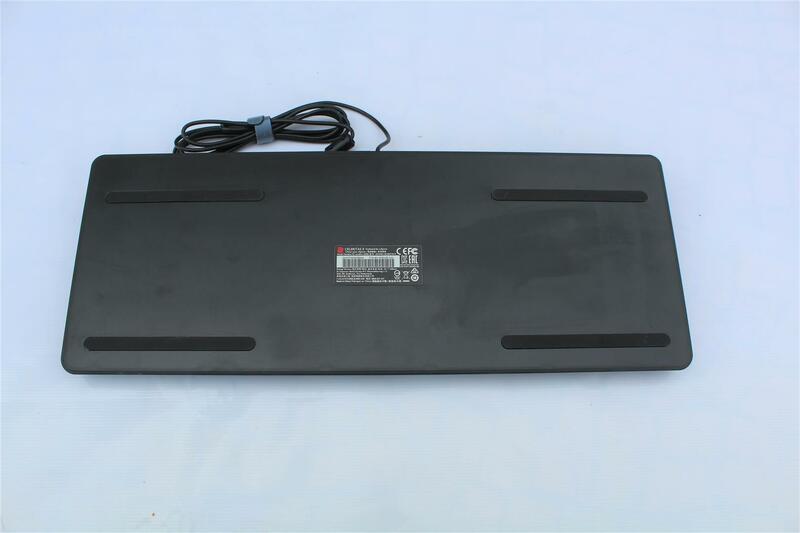 Therefore, many of the features might not seem reasonable, or meet the “common sense” of keyboard nowadays. 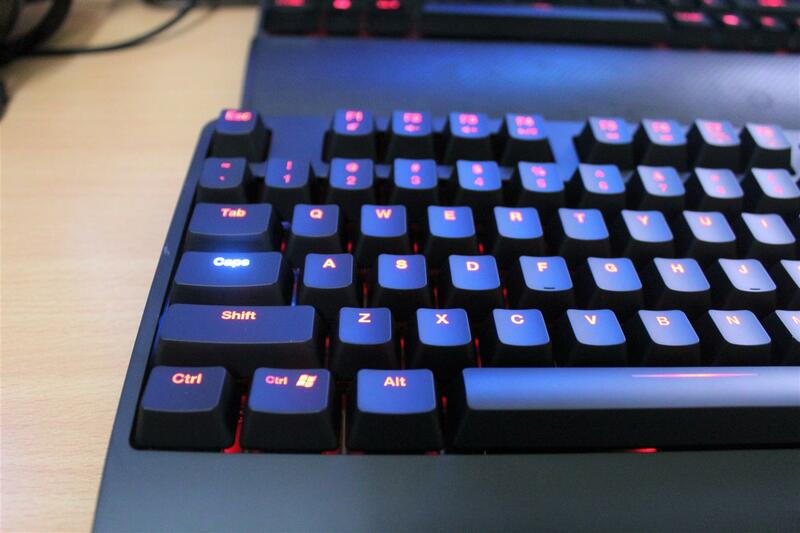 I am not a big fan of CS:GO, but still played few games using the ZOWIE CELERITAS II Keyboard and my gaming keyboard Corsair K70 LUX. Big rubber feet for solid table grip. 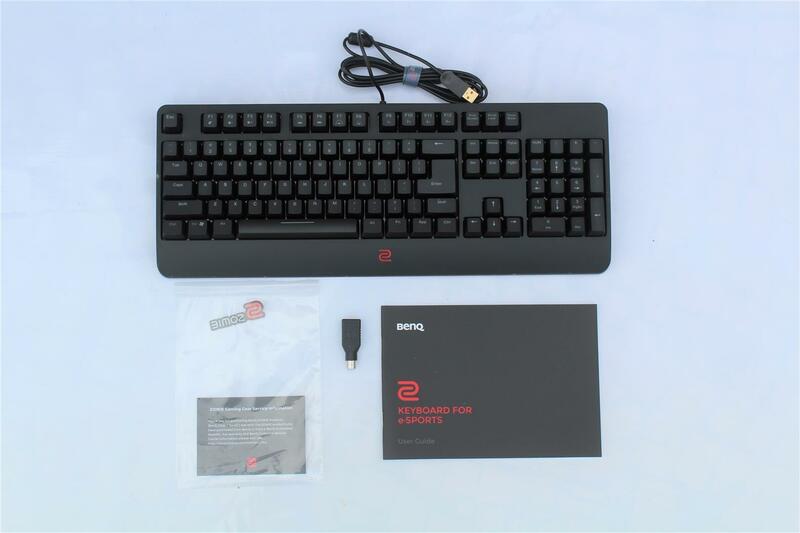 With ZOWIE CELERITAS II Keyboard, BENQ has done a great job in delivering a specifically tailormade product for a target audience. Carrying forward the great success of CELERITAS I keyboard from 2011 with Cherry MX switched (Blue, Brown, Red), the new CELERITAS II Keyboard takes advantage of the new precise optical switches with the same old tactile feeling offered by mechanical keys. Giving a proper conclusion requires lot of time to be spend on this keyboard. But unfortunately, we were not given the pleasure to spend lots of time with this keyboard. 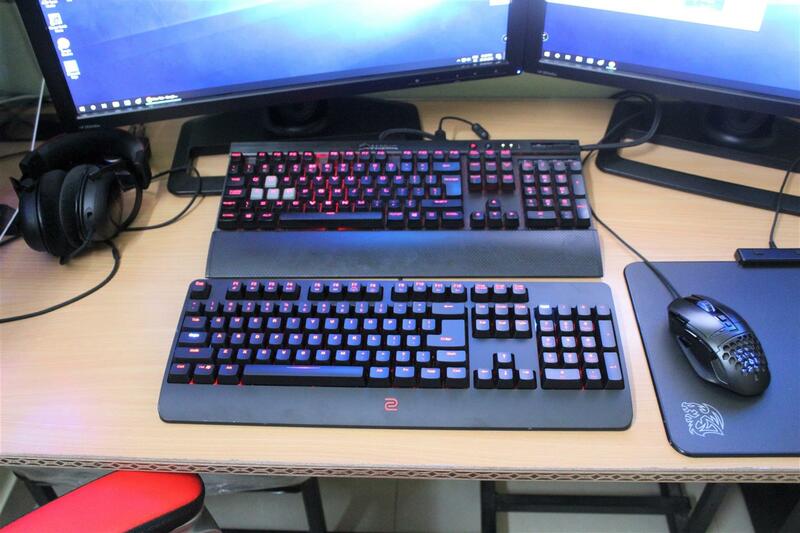 So during few days, I tried playing few games along with CS:GO on the ZOWIE CELERITAS II Keyboard as well as my personal gaming keyboard Corsair K70 LUX. 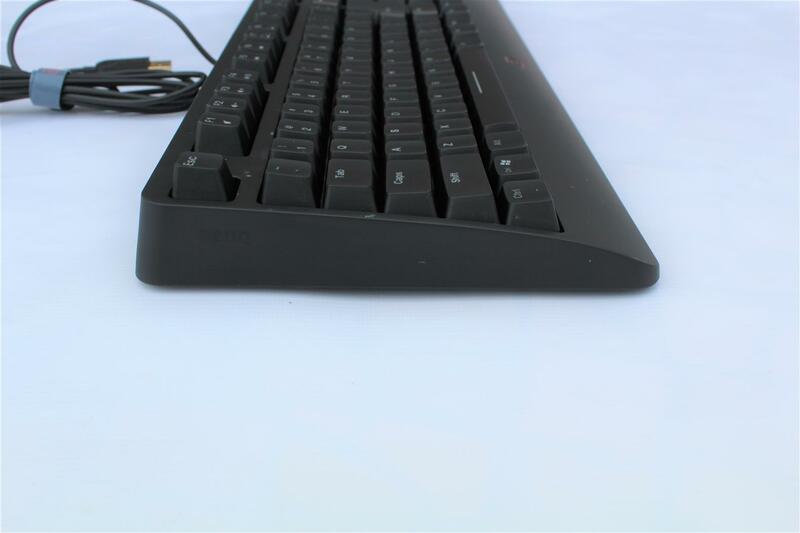 First keys on ZOWIE CELERITAS II Keyboard were light on pressing, but not to the point it is to be called too light. Getting use to the pre-travel take some time, but ones tuned with the actuation force of keys which gives a very subtle feeling on your fingers and add-up to a very comfortable long gaming session. 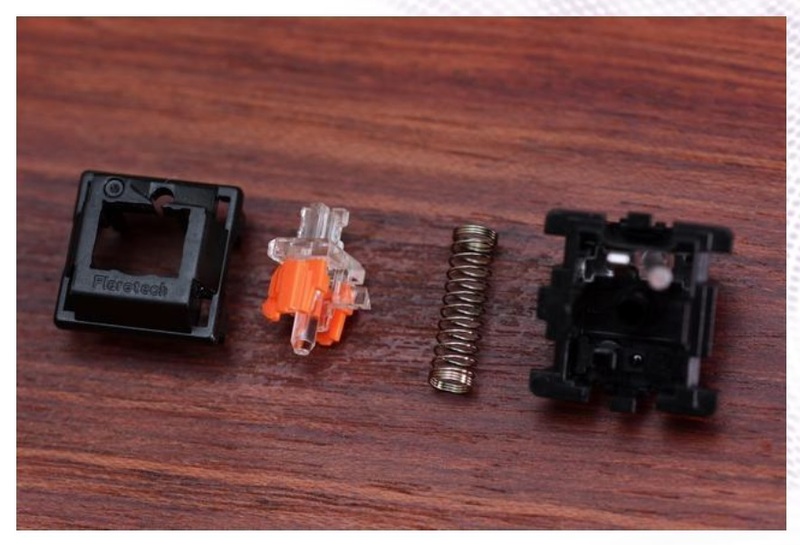 Getting a straight difference between a good mechanical keyboard and CELERITAS II optical switches keyboard is very difficult for me. Overall gaming experience was identical. 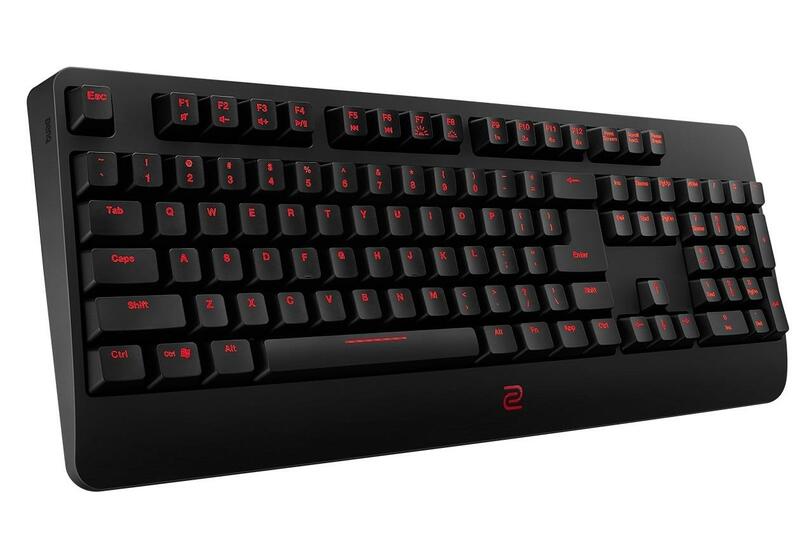 If you are in for professional esports and CS:GO like games, the ZOWIE CELERITAS II Keyboard may add-up something in giving a better gameplay, but if you are a causal gamer than you will miss the dedicated audio mute / volume control keys and of course the looks and RGB lighting other gaming keyboard offers.